Occurs annually in small numbers in the offshore areas. 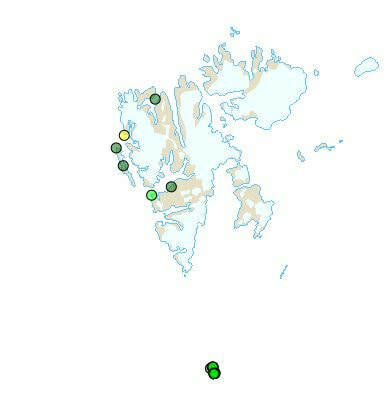 The species appeared increasingly frequent at Bear Island in the years 2004 to 2010. In 2011 breeding was confirmed. After this number of pairs increased yearly. In 2015 there were over 60 individuals in the colony. ​Features: 85-97 cm. Long-winged (wing span 1.8 m). Adult birds easily recognizable with pure white plumage and contrasting dark wing-tips. 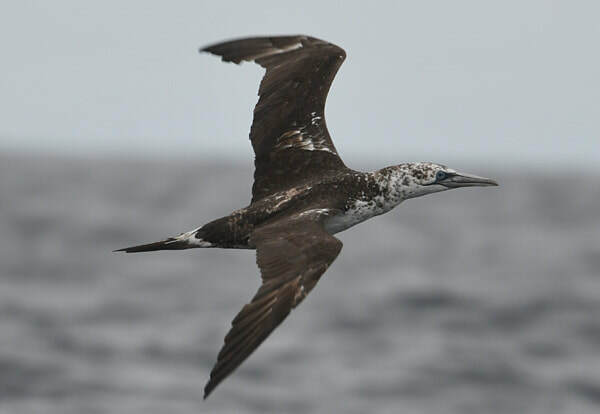 Juveniles appear uniformly dark at a distance, while two and three year olds resemble adults, but have more dark plumage in the wings, tail and back.